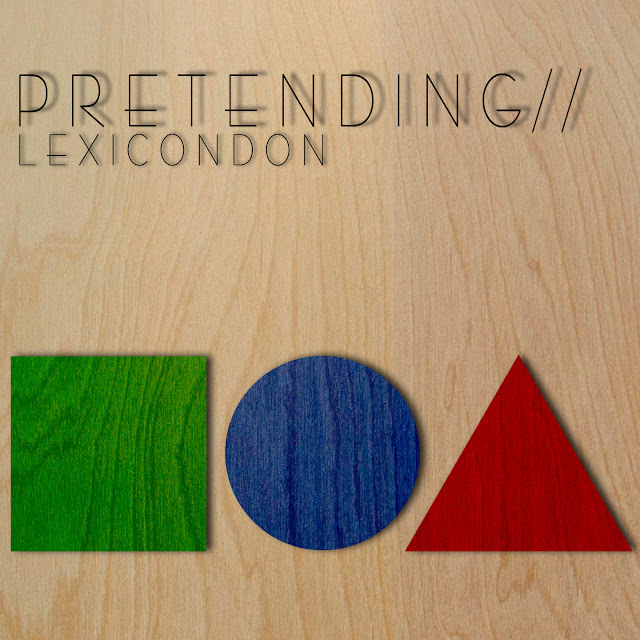 LA synthpop act LexiconDon that I posted about back in 2010 here is back with new single "Pretending". A gorgeous tune that they are giving away as a free download. Can't pass that up. Check it out below and if you like what hear go ahead and grab that baby. Should get you pumped for some weekend dancing. Enjoy and have a great weekend!